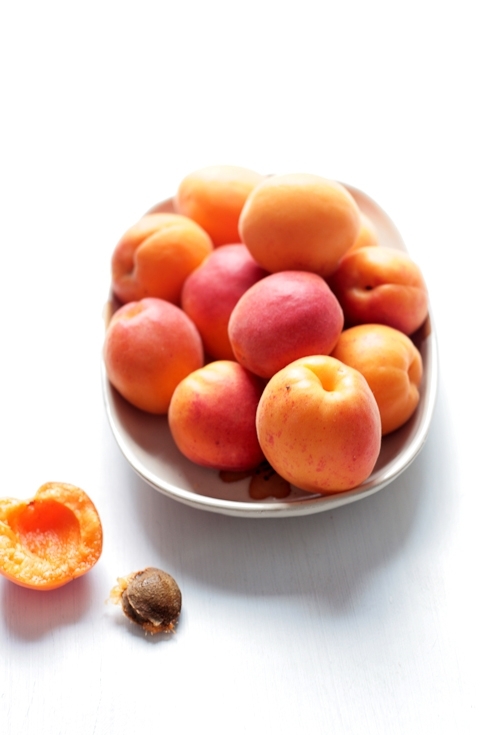 The combination of apricot, lavender and brown butter sounds amazing. I'm sure they were perfect with tea. Love the new look of your site by the way. C'est une bien belle histoire (même si elle est un peu triste, dans le fond), et c'est une bien belle recette très inspirée de la France. Avec cette notion de partage à double-sens (les abricots pour toi, les financiers pour tes amis), je lui trouve une valeur encore plus grande. Comme quoi, la convivialité tient une part très importante dans l'alimentation! Je voulais encore te dire (car ça fait toujours plaisir ;) que j'aime énormément ton blog, les textes, les photos, les recettes, ton univers. Ça va toujours mieux après t'avoir rendu visite... :) J'ai hâte de pouvoir commander ton livre! Delicious financier and delicious post too. hope that your brother rest in peace. Enjoying tea and apricot financiers sitting on your porch while sharing stories of your brother sounds like a lovely way to remember him. My brother would have just had his 53rd birthday last week if he were still here. He also was a trickster and often the instigator of pranks- a good many towards me. Never realized that apricots grew in Charleston. They look divine. I especially like the fact that there's lavender in there. 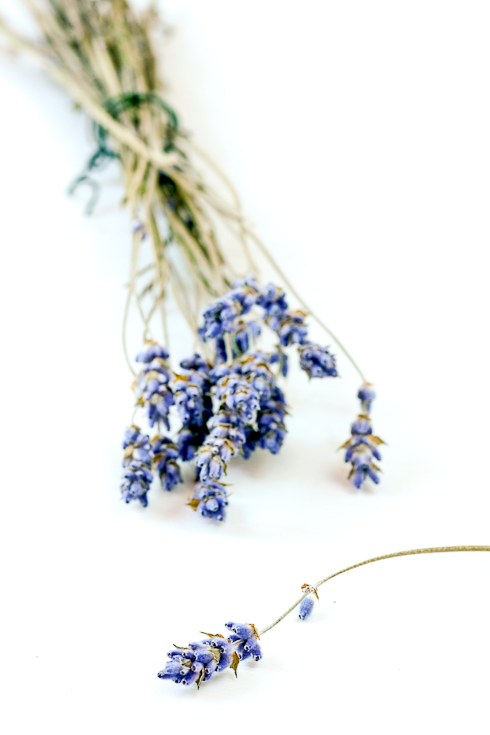 Apricot and Lavander,very nice combinacion! A sweet tribute...those tea cakes are lovely, quiet 'i love yous.' Have a peaceful day. These look delicious. I'll have to try the recipe :) thank you! I love reading the stories of your brother. I can't even imagine the pain this loss has brought. It is wonderful that you are celebrating his life with stories like this. I love financiers, and the rice flour makes them perfect for some friends who can't eat gluten. Thanks! I just read sweet amandine's story, it gave me goosebumps. I am glad she is recovering well. I can't wait to see her back. Those tea cakes looks yummy! love them! there are times (and things) that make me think of my brother. he's been gone a while, but I always remember him. Très belle histoire et une recette bien délicieuse :) J'adore le mélange abricot-lavande et ta recette me donne envie de l'essayer au plus vite. 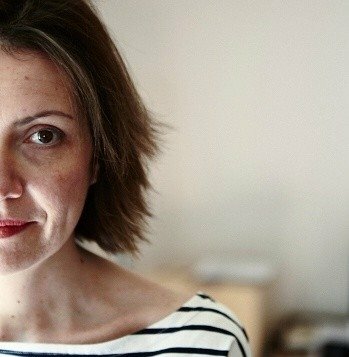 Et j'adore le nouveau 'look' du blog! these look totally amazing! i want to bake with apricots... NOW. Lovely story with a lovely tea cake. Interesting, the rice flour. They look quite good in the photo. How did the rice flour switch affect the outcome? And your new blog design is a winner. I hope you keep remembering more of the good times and not so much of the sad times.. Love the apricot cakes! It's great to see a gluten free, Celiac friendly post. Thanks for sharing. The combination of flavors is wonderful with apricots, lavender and hazelnut butter. Sure, these cakes bringing back memories. Oh my dear, these are so beautiful! Almost as beautiful as your words and calm spirit. thank you! We'll be making these within the week. first off, fantastic redesign, love the new look. Fantastic recipe, love that it is gluten free. The lavender is a great touch. Thinking of you and your brother today. I hope you find a little corner of peace...tea and cake (and Bill) certainly might take the edge off. These look beautiful and delicious. Perfect for accompanying tea. Thanks for the recipe! I love the new design, Helen! It's subtle, but very interesting to the eye, and very lovely! The tea cakes look oh so delicious, too! Forgot to add: that photo is true art! I just figure you always already know that, so I don't say it, but I should. 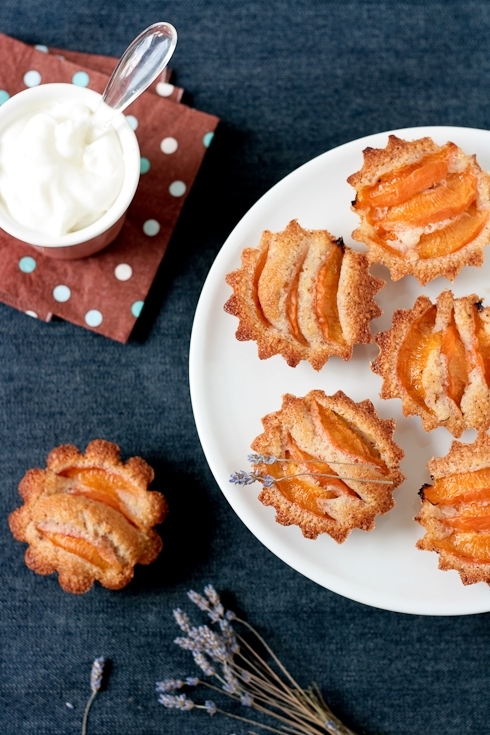 Apricot and lavender is a sensational combination- and with the browned butter, how delicious. The site makeover looks great. Am enjoying your lovely sweet stories too. And I'm lovin' the new layout! Simply Beautiful! Helen, just lovely little treats. The combination of flavours - apricot, lavender and brown butter - sound just delicious. You always have such beautiful desserts. i love when you write about your brother. it is nice that he can be here through you and your blog. Ha..ha...your brother is like mine, tricking me about something. Well this are lovely financiers...one of my favorites to have with tea. I guess that's why they're called financiers. Not that it will surprise anyone, but you are totally on trend with this post! I wish i could give you a big hug. And if hugs could have a flavor, it would be a lavender/apricot hug. Beautiful, calm and quite. Your posts are therapeutic and comforting helen. A feeling of home. LOL...the green apricots & stomach aches remind me of my childhood days where we paid no heed to caution! Your Heart is strong as it is big...you are the epitome of strength and Love! Love the new site, Helen! And those cakes are so wonderful. I love the shot of the lavender as well. they are one of the easiest gluten free sweets to make right and so full of flavor! Wow, it's amazing how fast a year goes. Another sweet post and beautiful tribute to your brother. What a fun image of you eating green apricots! Wish I could reach out and give you a hug, so just imagine me giving you a big squeeze. J'aime beaucoup le mélange abricot-lavande! Et j'adore le nouveau look de ton site! I am in love with apricots this year. These cakes look beautiful. I wish I had the perfect thing to say. You have a wonderful way of making life and pastry beautiful. You honor your brother in such a beautiful way. These photos are amazing. Thank you for sharing both your recipes, your photos, and your heart. There are a few posts, when I read them, that just make my heart squeeze tight. This is one of them. I don't know if that description makes sense, but it's how I felt when I read this. My heart, squeezing tight like a rubber band. Love and these little cakes are wonderful things. Oh yes, that feeling of eating fruit pas mûr and have a stomachache. Rings a bell! It's a nice quiet way to remember someone who will always be there with you, no matter what. Ehem. I've been very tardy in saying my congratulations of late, so I hope you'll forgive me. I love the new look of your blog!! it's much more you, I feel---if that makes sense. And your photographs look much better in the new layout too!! I love the look of those financiers!! They look like mini tarts---so fancy!! What a lovely post Helen! Thank you for sharing such sweet stories about your brother. Great job....only today was looking for fresh lavender...to make a drink! Oh well, months ago when they fresh, I just smiled and smelt them, admiring the vibrant colour. There's always next year by God's grace! That is exactly the kind of prank my sister used to pull on me, except the one I remember best is of her convincing me that the gold coins were more valuable than the silver ones when we were little and getting me to trade my silver ones for her gold ones. I am definitely going to make these since you made with rice flour as we have an excess of that in the house right now. It's a lovely combination. I hope the memories just get better and better. Irina: rice flour did not change the outcome and I am guessing because of the almonds acting as a backbone for the flour there. Worked really well. kokken69: I take large format pictures (larger than these actually) that I resize in post processing. I upload mine directly from Flickr where I get the html code for each picture. Hope that helps! Those look yummy! You have a new look to your blog site... looks great... I love your treats and you blog!!! They are beautiful! Great flavour combo! Beautiful. Is rice flour a good substitute for baking anything gluten free? As always so beautiful and charming and this is one I think I can do. I have the lavender and rice flour. Absolute heaven! These have to be the most gorgeous financiers I've ever seen. 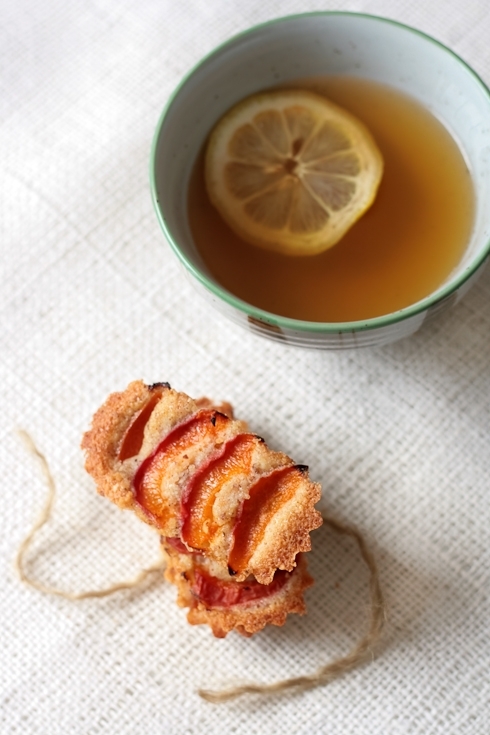 I adore apricots and everything about this recipe. I must try these very soon. They look perfect. Thank you! Wow! I just made these - absolutely and entirely divine. I'm floored - I will be making these again. Thank you for sharing this recipe. And thank you for sharing your memories of your brother. Delicious! I made these with some modifications ~ I had no apricots, lavender or rice flour on hand. So I used blueberries and cake flour instead. Crispy and deep golden on the outside, moist and delicate on the inside.